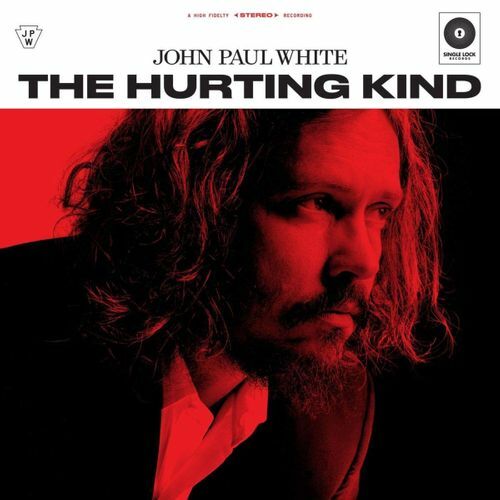 The second solo album from The Civil Wars' John Paul White features tracks co-written by Nashville greats Bobby Braddock and Whisperin' Bill Anderson, as well as guest turns from the Secret Sisters and Lee Ann Womack, among others. It's a set of country folk that rides along pleasantly on mid-tempo guitar. 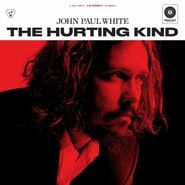 “The Long Way Home” is decidedly catchy despite a dark tone and White's sensitive but urgent vocals carry the chorus. “I Wish I Could Write You A Song” sways and soars gorgeously, and album closer “My Dreams Have All Come True” is a sweet waltz that swells into something grander, floating on strings and steel guitar.